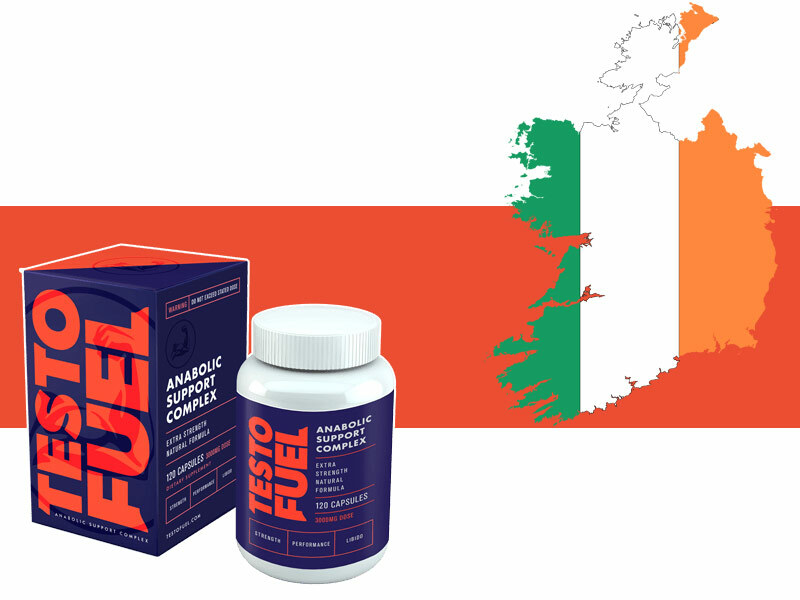 We ship TestoFuel daily to anywhere in the Ireland from our depot in England. What are the delivery options for TestoFuel in Ireland? Orders to Ireland are sent from our depot in England. Orders made before 2pm GMT (UK time) will be sent out on the same day. Orders made after 2pm GMT will be sent out the next day. Are you on the right currency and country store on our website? You should be automatically connected to our Euro TestoFuel store by your location. If you don’t see the right language or right currency or if you’re ordering from outside of the country. You can click on the country flag at the top of the website and select your country or currency. We believe this is the best way to do business – not only does it help keep costs reasonable by cutting out the retailer, it allows you to communicate with us directly. Our customer service team are knowledgeable professionals when it comes to testosterone boosting and are happy to assist you with questions that aren’t already answered on the TestoFuel FAQ page.